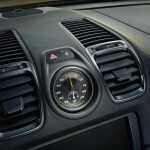 Porsche has said for years that profitable Cayennes and Panameras are what allows them to spend development money on sports cars. 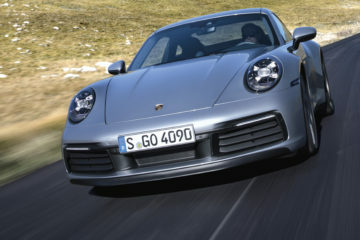 And yes, there’s a constant parade of new 911s, to the point that Porsche now offers 20 different variants. I don’t think that kind of model proliferation is really development, though, because the strategy of offering the same packages on various submodels is different from building a new 911 and you really, really have to know your cars to be able to name the 12 different Carreras. 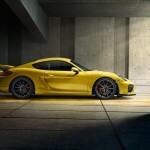 But the Porsche Cayman GT4 is different. 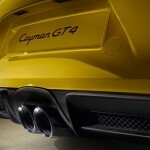 We’ve always known that the Cayman wasn’t living up to its full potential. From the time it was built, the handling and weight have said it should be faster than a 911, if Porsche had chosen to unleash the engine’s full potential. 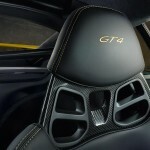 Instead, to make sure the 911 stayed top dog, the Cayman GTS gets 340hp and the base 911 starts at 350hp. 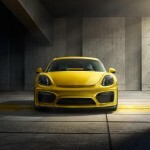 But with the Porsche Cayman GT4, they’ve finally said “the hell with it.” It’s going to be much, much faster than a 911. 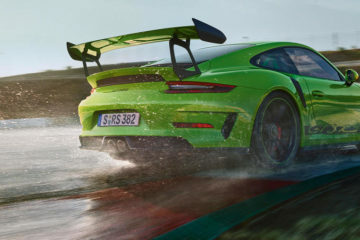 A 385hp power rating from a 3.8-liter Carrera S-derived engine and a 4.2-second 0-60 don’t really tell the GT4 story, because it’s not straight line speed where the new Cayman gets funky. 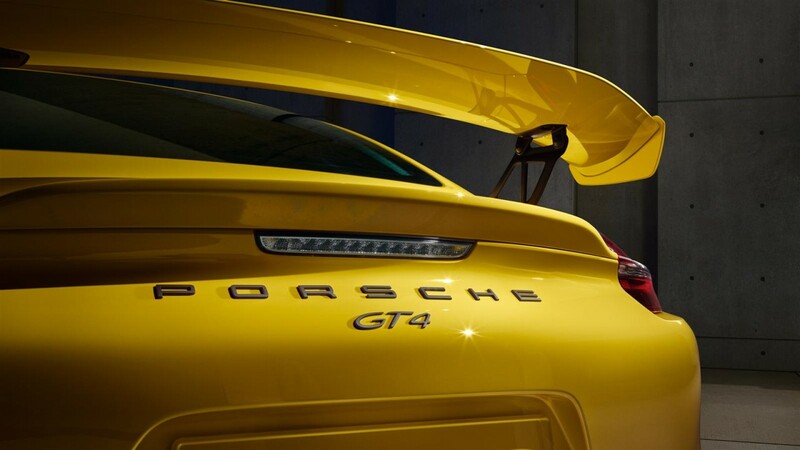 Underneath, the GT4 has a whole lot of GT3. Front and rear downforce aero mods and a one-inch lower ride height make it easy to spot the GT4 at a glance, but Porsche isn’t saying much yet about the suspension, other than that “technical aspects of the new Cayman GT4 are based on the 911 GT3.” We do know it has done 7 minutes 40 seconds around the Nürburgring Nordschleife, which puts it into a tie for 40th place on the list of all-time fastest production cars. 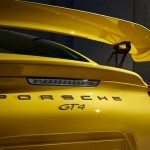 One of the others is 2010 Porsche 911 GT3, which was a 476hp car. The other 7’40” cars are the original 2003 McLaren Mercedes SLR (626hp); and 2006 Lamborghini Murcielago LP640 (640hp). That really says something about how massively fast the Cayman GT4 is and you’d have to think with further development over the next few years it’ll be even faster. 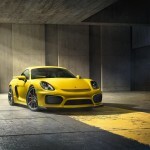 Unlike any of those others, the GT4 will go on sale this July with an $84,600 list price, although the combination of Porsche option prices and new model excitement will have them well over $100,000 at dealers. European delivery should save you a boatload on this one. 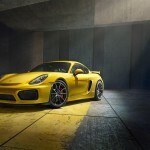 Equipped only with a six-speed, the Porsche Cayman GT4 says that somewhere in Zuffenhausen there’s someone in charge who truly understands that Porsche isn’t about four-door super sedans or SUVs.